HP Integrity BL870c i4 Server Blade Base Model.Current 2018 firmware installed. Four Intel Itanium i4 9500 series processor sockets; processor modules are configured to order. Cache Memory Included with processors. Forty-eight (48) DIMM sockets; memory DIMMs are configured to order. Integrity iLO 3, Integrity iLO 3 and Integrity iLO3 Advance Pack license included. 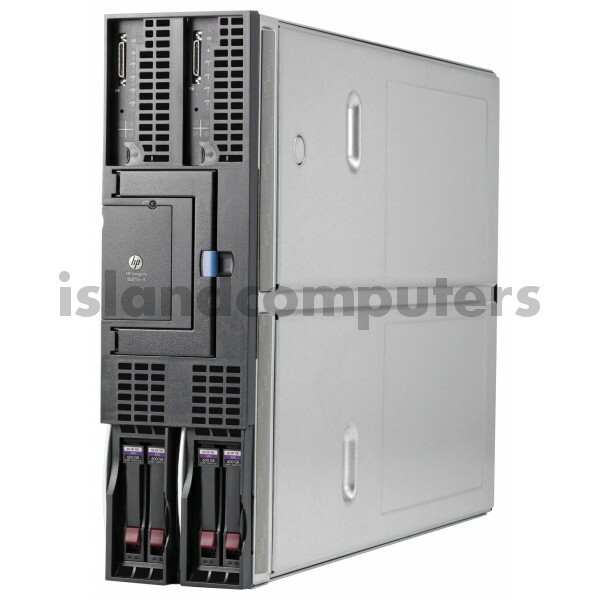 Do you have any questions about AM378A HP Integrity BL870c i4 Blade Server?